Ideal for high-intensity training, made to be at your best on race day. Granted by our experience in Nordic and cycling performance apparel, the Brisk represent a new generation of tights with a wide adjustable waistband. Based on the flattering HugFit waist for women from our renowned bike shorts, we bring comfort to another level with the HiTop for men and juniors. 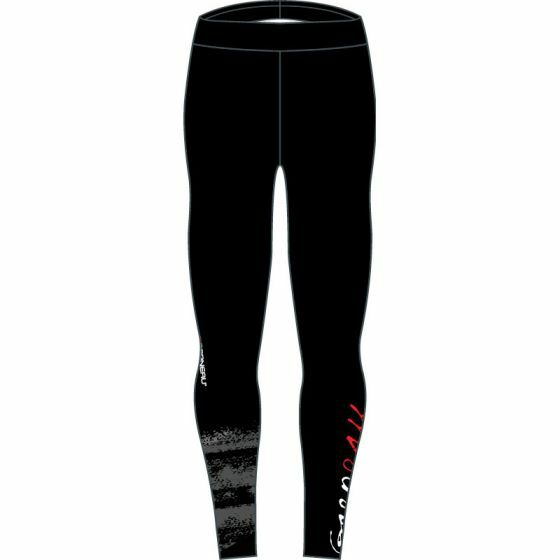 Offered in a standard fit, the Brisk Tights are fully printed with no side seams for a complete sublimation canvas. 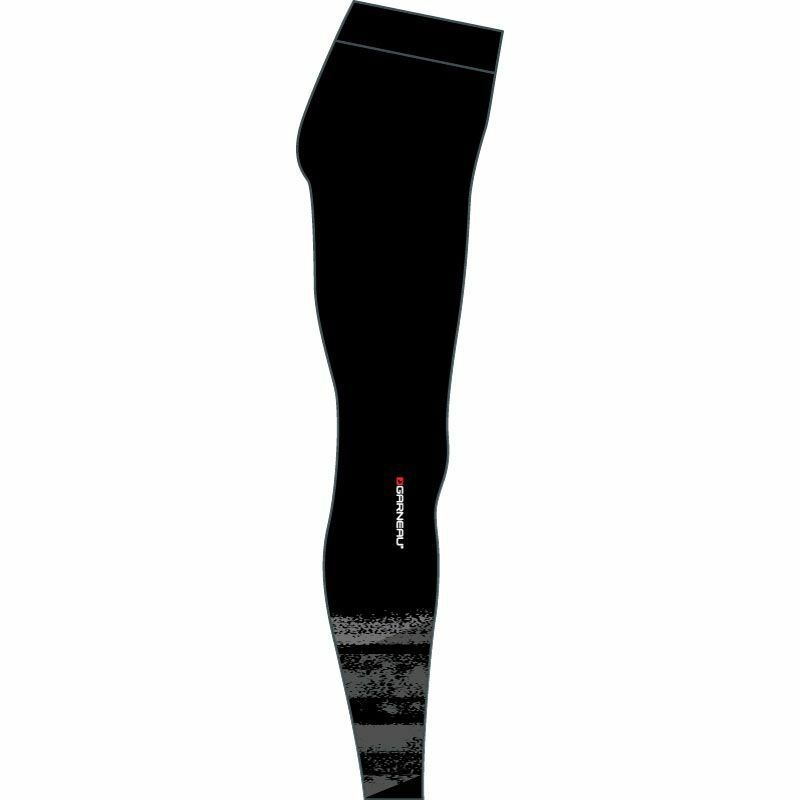 The breathable and stretchable fabric works best at higher outputs and is easy to slip on over a base layer. Near the laser-cut ankle hem, on the inseam stitch, there are 3 zigzag stitches (bar tacks) a few inches apart. In the event that the tights must be trimmed for a shorter inseam, simply cut the cuff to desired length and the zigzag will prevent the leg from unstitching. This feature is great to make your tights last longer and have an optimal fit. The Brisk Tights make a great outfit when combined to the Brisk or the Sparke jerseys.